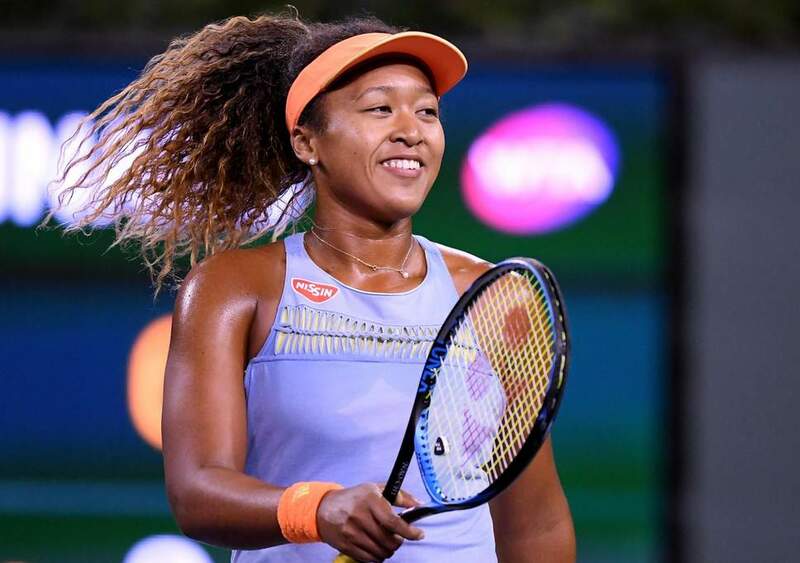 Naomi Osaka, the 17th ranked player in the world and one of the fastest-rising stars in tennis, will make her World TeamTennis and Washington Kastles debut tomorrow, Saturday, July 28 at 5:00 PM, as the 6-3 Kastles take on the league-leading Philadelphia Freedoms. 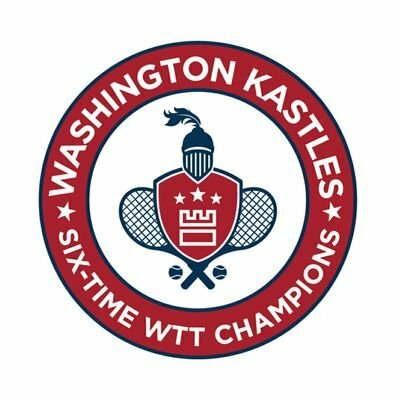 The Kastles will first face the Freedoms, featuring 2017 US Open Champion Sloane Stephens, tonight in a special WTT match-up in Chicago. 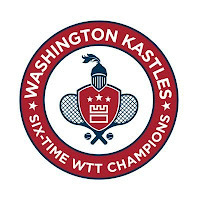 Then they’ll return to DC on Saturday for a 5:00 PM battle with Osaka leading the Kastles. Osaka began her precipitous rise in 2017 at the US Open, where she scored her first win over a top-10 player when she defeated current Wimbledon champion and former US and Australian Open champion Angelique Kerber. She later defeated second-seeded Venus Williams in the round of 16 in Hong Kong. A week later, the Indian Wells champ defeated Serena Williams in the first round of the Miami Open, again by a score of 6-3, 6-2. Last month, Osaka was knocked out of Wimbledon in the third round by Kerber, who went on to defeat S. Williams in the final.